It’s full steam ahead towards the First PATHS® and Barnardo’s UK conference on 25th March in London, and the PATHS® team are feeling really excited!!! The venue has been booked, the agenda is set, and our travel arrangements are organised. We just have to make the finishing touches to our presentations and our exhibit displays, and we are good to go. 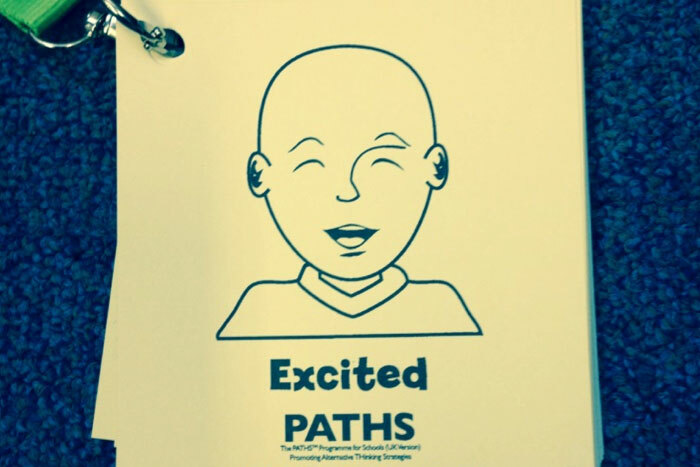 We’re delighted that our PATHS® family in the US will be joining us to help host the event. We’re really looking forward to catching up with old PATHS® friends and making new ones as we spend time with our PATHS® colleagues across the UK. We’re even managing to squeeze in a wee sneaky trip to see “Wicked” in the West End! It’s a tough job, but somebody’s got to do it!